Securing new prospects for Fortytwo at ICE 2016! Early February is always a key time for the Gaming industry and anyone familiar with the industry will know about ICE. ‘ICE Totally Gaming’ is the most significant gaming conference in the world, and is the place to be if you’re in in touch with the Gaming industry. Fortytwo is no exception, as it provides its messaging solutions services to several companies within the industry, including both operators and suppliers. In 2015, ICE Totally Gaming saw over 25,497 people from 132 countries attend the conference to witness hundreds of new product launches, listen to gaming experts, and stay up to date with the latest industry news. Our team from Fortytwo made their way to the ExCel Exhibition Center in London to experience this unique event and meet with clients to discuss Fortytwo’s latest product enhancements and service improvements. Many new prospects have been secured and the team can’t wait to nurture partnerships from within the industry. 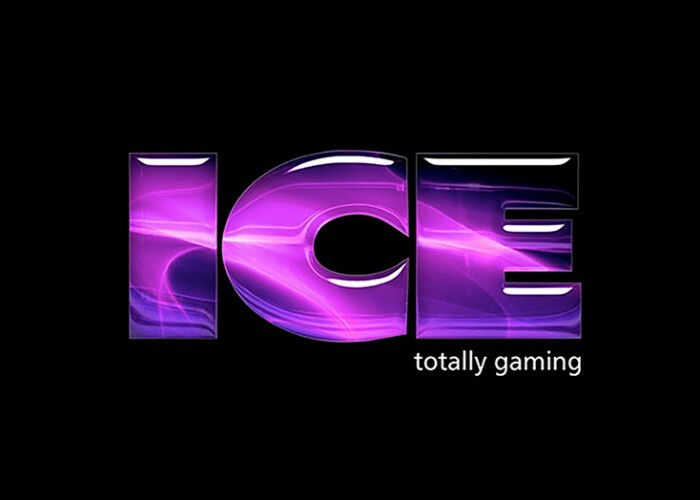 We’re already looking forward to the next ICE Totally Gaming show scheduled in 2017!